Last December, the Commission published a progress report on the implementation of the EU Forest Strategy, which was discussed by the European Parliament in January. This report comes at a time when forests and the forest-based sector are recognised as essential players in responding to major societal and environmental challenges. 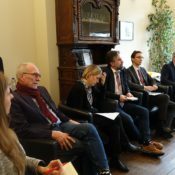 In a round table meeting organised on 4 February, the European forest-based sector conveyed a joint and clear message: An updated and stronger EU Forest Strategy is needed to ensure that in the coming decades forest-related EU policies are better coordinated and endorse sustainable forest management and the multifunctional role of forests in a consistent way. Forests and the forest-based sector are increasingly expected to deliver on recent and upcoming horizontal and sectoral EU policies (e.g. the Renewable Energy Directive; the updated EU Bioeconomy Strategy; the LULUCF Regulation; the future Common Agricultural Policy; Sustainable Investments). A coalition of forest and forest-based sector associations have brought together around 60 representatives from EU institutions, the Romanian Presidency of the Council, research and stakeholders to exchange views on the future of the EU Forest Strategy and to explore possible ways forward to strengthen sustainable forest management in EU forest-related policies. 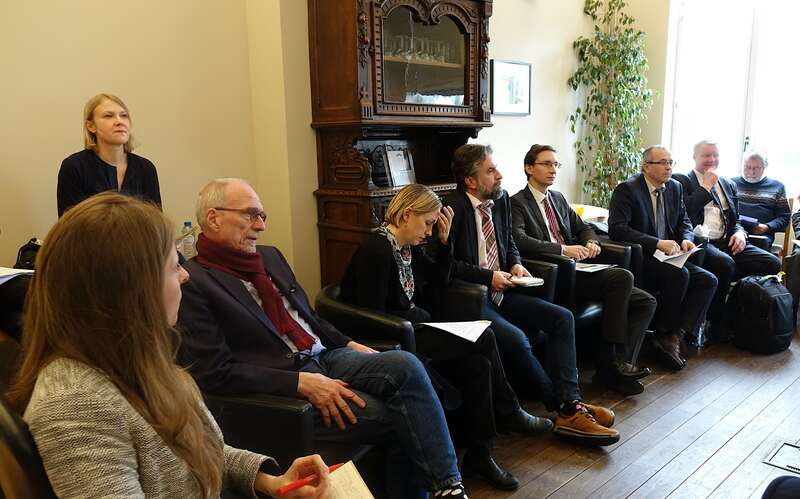 During the discussion, several stakeholders highlighted that the Commission progress report refrains from making concrete recommendations for the post-2020 period and reiterated their call for an updated and stronger EU Forest Strategy to provide consistency among EU policies.